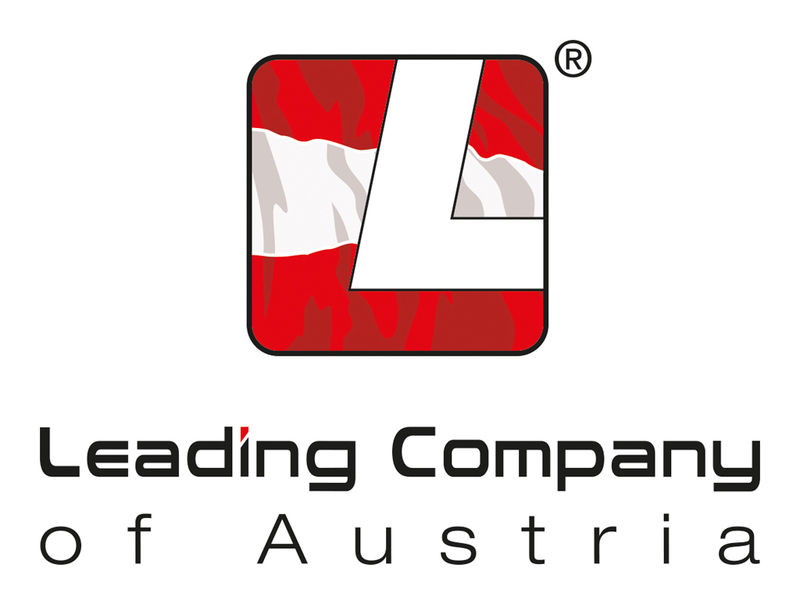 The â€žLeading Companyâ€œ is an independent economy network, which registers and combines companies. The aim is to establish a new service culture only for a win-win situation: Each company, which is part of the brand, has a clear focus on the economic competition, through the verified quality in terms of services. Every customer benefits daily from more service and positive experiences.